Media Release – September 19, 2017: A new thriller novel to be launched on Amazon next month was inspired by the true-life murders of students at Gallaudet University, one of the world’s premiere learning institutions for the deaf and hard of hearing, in Washington, D.C.
Silent Fear (A novel inspired by true crimes), by New Zealand father-and-son writing team Lance and James Morcan, has been dedicated to the many millions of deaf people around the world and was written under the guidance of one of the world’s leading deaf storytellers working in film, television and other creative mediums. The actual crimes that provided the inspiration for the novel occurred at Gallaudet University between 1980 and the early 2000’s. 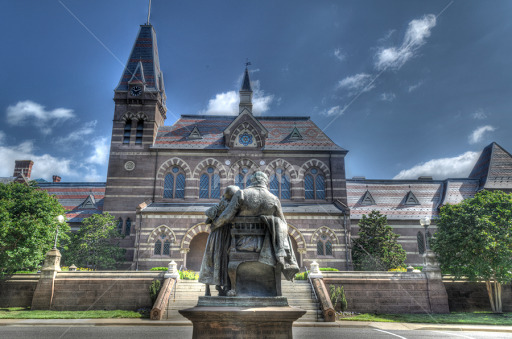 Gallaudet University…scene of three student murders. The 1980 murder saw one student stab another to death on August 16th of that year. The ‘dual’ killings two decades later gripped America from the time of the first of those murders until an arrest was made following the second some five months later. Washington Metropolitan Police didn’t know if these were ‘inside jobs’ and for a time nearly everyone connected to Gallaudet was under suspicion. When the Morcans learned of the murders a decade ago, they came up with the idea of a novel set in a university for the deaf. It has, they say, been a labour of love ever since. Speaking from his home in Papamoa, New Zealand, Lance Morcan says while Silent Fear could have been set just about anywhere in the civilized world, he and his son chose to set it in London. Morcan says members of Gallaudet’s senior staff are aware of the upcoming novel and requested an advance reading copy of the manuscript. No comment on the novel has been received back from them at the time of writing. “Writing Silent Fear certainly presented challenges as neither James nor I were familiar with deaf culture or with the unique issues facing members of the deaf community. To this end we owe a debt of gratitude to deaf filmmaker Brent Macpherson, our number one collaborator, who figuratively held our hands throughout the entire lengthy endeavour. 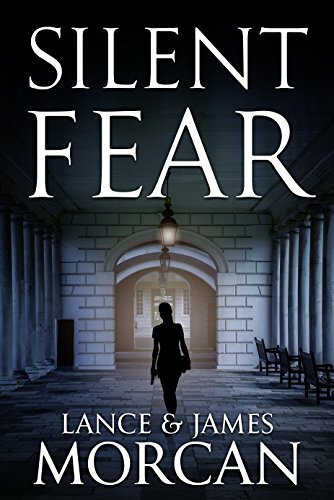 The paperback version of Silent Fear is scheduled for publication on Amazon on October 1. The Kindle ebook version is available now via Amazon’s Pre-order Program, and will be auto-delivered to buyers’ Kindles on October 31.